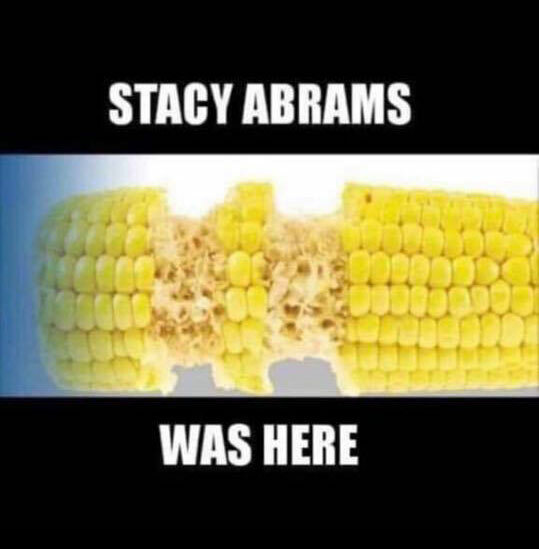 So it sounds like Stacy Abrams, the failed Georgia gubernatorial candidate will be giving the democrat response. Lol, let the loser give the speech? Bad call. They should let "Sandy" do it. See how many Pinnochio's she can get. Also apparently a lawyer and worked as a tax attorney, but is personally terrible at managing her own money? 170K in debt, and owes $50K in IRS unpaid back taxes. At age 44 you'd think a Yale lawyer could have chipped away at that debt and paid their taxes on time with a six figure lawyer income. So I'm supposed to listen to her lecture me about the SOTU address? SOTU or should I say STFU. Pelosi and Schumer got too beat up the last time they gave a formal rebutal so they want to throw someone else under the bus. An immigrant in the U.S. illegally who worked at the Trump Organization has been invited to President Donald Trump’s State of the Union address. A spokeswoman for New Jersey Democratic congresswoman Bonnie Watson Coleman confirmed Wednesday that her guest will be Victorina Morales, who was born in Guatemala. Morales has spoken out about the Trump Organization’s hiring practices. The Trump Organization said Wednesday that it will use the E-Verify electronic system at all its properties to check employees’ documentation. Heard yesterday that she's still recovering at home (on life support) where she'll stay until there's a Dem in the WH. Life support... is that what they call ice now? Next location to be in Nederland for Frozen RBG Days.